KC Cafe’ Radio reports that tracks from Hilary Scott’s new album, Don’t Call Me Angel, made their top 10 charts for the month of December! 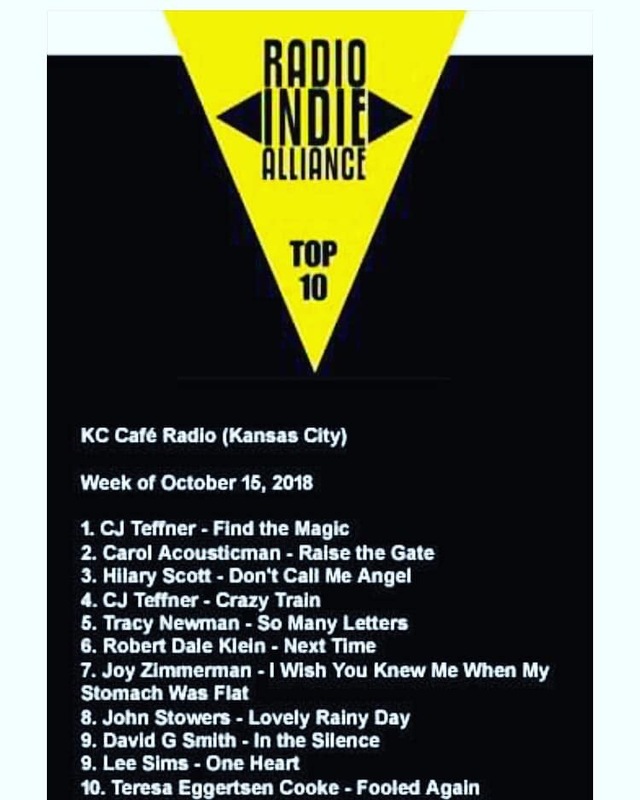 Thank you, KC Cafe’ Radio! Another shout out to radio stations that are playing our music! And to Powderfinger Promotions who is doing the radio station promotions and tracking! Powderfinger Promotions most recent report shows 4 stations have Don’t Call Me Angel in heavy rotation, 10 in medium rotation and 19 in light rotation. 5 stations have just added the album and 8 more have it in review. And Don’t Call Me Angel has risen from #261 to #232 in the AMA charts this past week. The stations playing Don’t Call Me Angel are from all over the country. 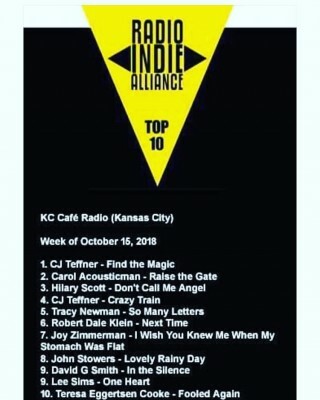 KC Cafe’ Radio is playing our music, and it has been in the top 10 of their reports to Radio Indie Alliance for the past 5 weeks! Thank you KC Cafe’ Radio!! Thank you also to John Lofton of KOPN who has been playing tracks from “Don’t Call Me Angel”, plus to Tim Board (Front Range Radio) and Billy Rose (Midwest Review 957.mac) who have recently requested Don’t Call Me Angel. 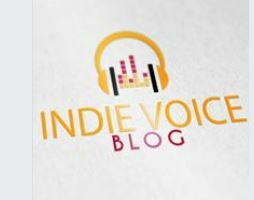 And these stations have Don’t Call Me Angel in review – they might me more apt to add the album if they got a request or two! From one of our favorite reviewers who has followed Hilary Scott’s career for a long time…we are excited to bring you this terrific review! 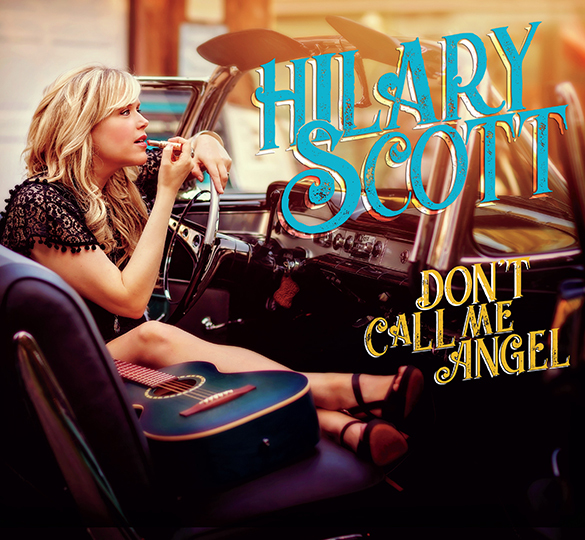 “…This was my first introduction to Hilary Scott, and I am blown away by her lyrics as well as her great bluesy voice that is well paired on this album with all the right strings and her talent for tickling the ivory; I’m a sucker for well-done piano work and hers is prevalent throughout this record. Radio! Radio! Radio! 67 stations are playing Don’t Call Me Angel! DeetMr on Live Online Concert From The Island! ©2002-2017 Hilary Scott Inc. and Belltown Records Inc. Hilary Scott® is a registered trademark. All Rights Reserved.